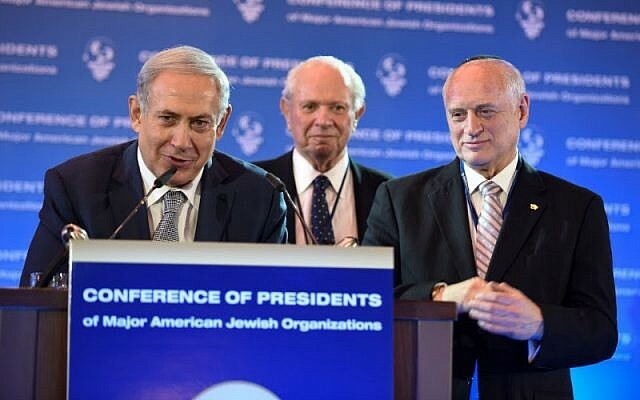 Arthur Stark, chairman of the board of Friends of the Israel Defense Forces, is the likely next chairman of the Conference of Presidents of Major American Jewish Organizations. Stark, 63, who lives in Livingston, New Jersey, is the president and chief merchandising officer for Bed Bath & Beyond Inc. 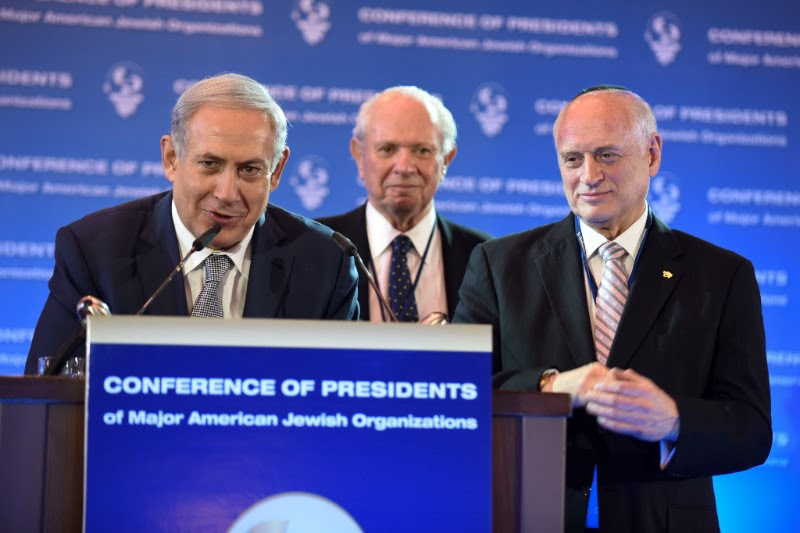 He has been active in the Jewish Federation of Central New Jersey and the American Israel Public Affairs Committee. He became national president of FIDF in 2005.